There are more than 300 different species of turtle and each species has its own diet though most turtles are omnivores and eat a diet consisting of fish, insects and other small creatures. 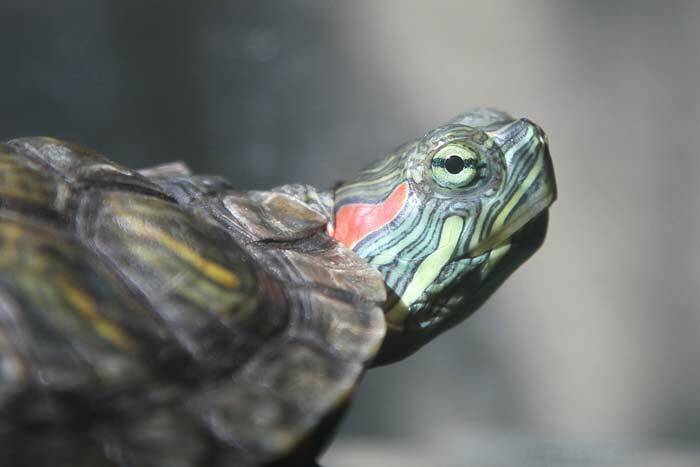 There are some turtles that are herbivores and others that are carnivorous, depending upon the species. One of the ways that a person can tell what kind of food a particular species of turtle will eat is by looking at the turtle’s jaw. Different species of turtles have different jaws, which are built for chewing different foods. For example, the green sea turtle is a herbivore while the sea turtle is an omnivore so the two turtles have different jaws. Some people have pet turtles and these turtles also eat a wide range of foods depending on the owner’s food choices. These food choices include pellets, gut-loaded insects, small fish and earthworms.